Mascara is probably my favourite, can’t-be-seen-without product. It is my secret addiction and so it makes sense that not only have I tried hundreds but I also have plenty barely used, sitting in my drawer. These 5 lovelies however, have been used, used and used again. It can be so difficult standing in Superdrug trying to decide which new mascara to choose, they all boast fantastic abilities and very few live up to expectation. Rarely can you try them out before your shell out and so you only have advertising to go by, leading to let down and a second trip to town. This is why I’ve put together a list of my top 5, these ones will not let you down. Arm yourself with my easy list before making your trip and you’ll waste less time on wonga on mascaras that just don’t cut the mustard. This is my top mascara at the moment, it is hard-working and looks amazing. It also stays on far ages, actually it’s quite a job to get off at the end of the day, perfect for the working girl! It also doesn’t melt and run in the heat! See my full review of this here. This one doesn’t give so much volume as number 1 but it boy does it provide length, this is for you if you want lashes that go on and on and on. It is much easier to remove than They’re real but still stays on for a fair amount of time. Full review here. I love this mascara, it comes in a cute purple tube and a gorgeous box too. It feels really light to wear but looks beautiful on. Full review here. This one is great for boosting the volume of your lashes without clumping. I haven’t reviewed many No7 products lately but this is one of my favourites. 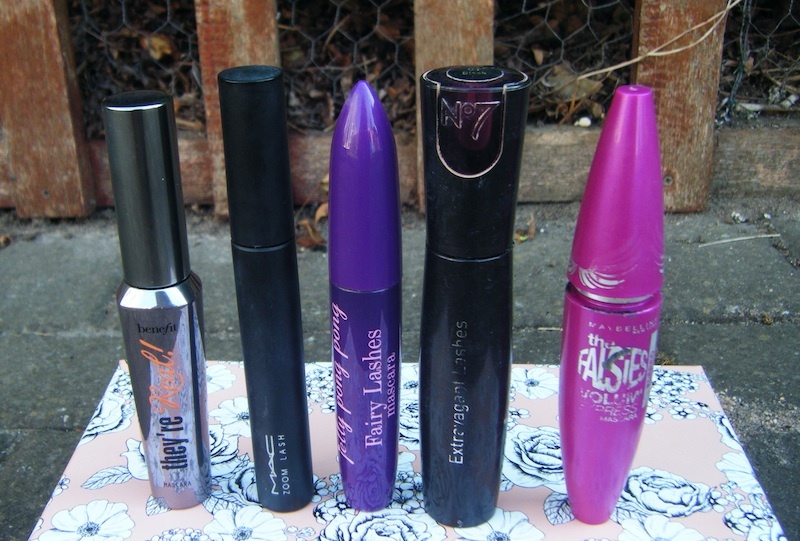 This mascara comes in different styles from rocket to flared. This is the flared one and it is fantastic for giving definition to your lashes. You use one side to lengthen and curl the lashes and the other to flare out the corners. It works really well and is a good price but perhaps doesn’t last as loon during the day as others. I hope this has been useful and I’d love suggestions for next weeks top 5! Win a Body Shop bundle worth £33.50! Do not follow on wordpress you will not get new posts here now as I am now self hosted. If you followed before this week you’ve been moved over. 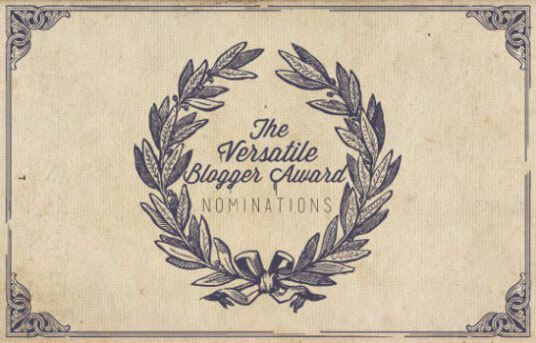 You can follow on bloglovin’ or by email. A little help from those who have moved to wordpress.org please!